The secretary of state in charge of foreign trade is leading Morocco’s multi-sector delegation. 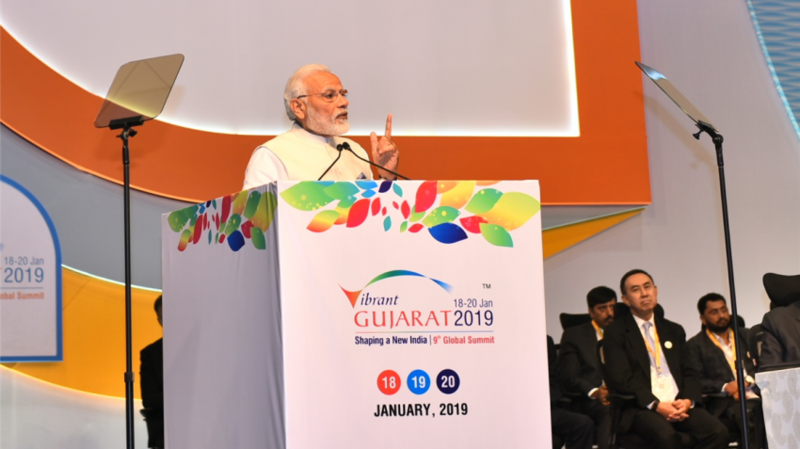 Rabat – Morocco is participating as a partner country in the Vibrant Gujarat Global Summit 2019 in India, which started on Friday. 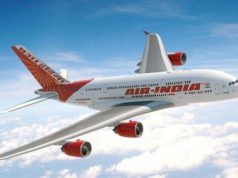 The Moroccan embassy in India said Wednesday that over 50 Moroccan delegates from different sectors will travel to India for the event. 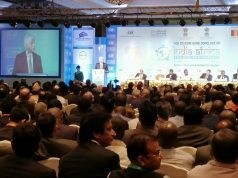 Narendra Modi, the prime minister of India, inaugurated the three-day summit. Rakiya Eddarhem, the secretary of state in charge of foreign trade, is heading the Moroccan delegation, the embassy stated. 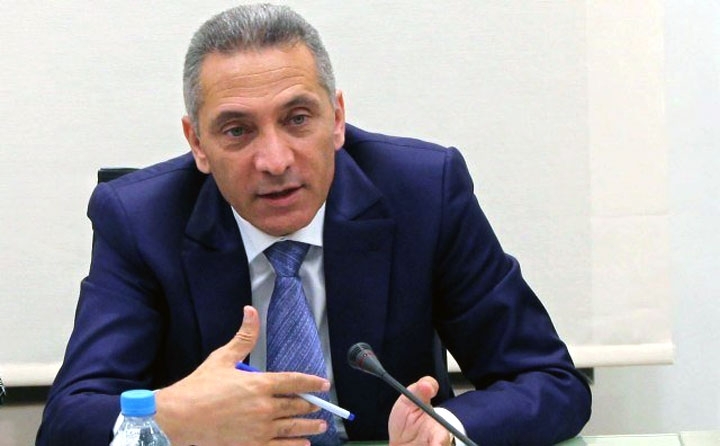 The Moroccan Agency for Development of Investments and Exports (AMDIE) set up a stall of 100 square meters for the event, added the embassy statement. 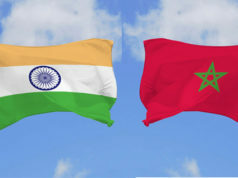 Fatna El Khiel, the state secretary for housing, and India’s ambassador to Morocco, Kheya Bhattacharya, met on January 9 to talk about collaboration in the housing sector. 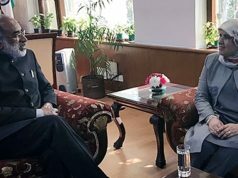 Bhattacharya said that the two nations share the desire to strengthen South-South cooperation, recalling the visit of King Mohammed VI to India in 2015. Gujarat is India’s third-largest state economy. In 2018, India jumped from 100th to 77th in the Global Ease of Doing Business Index. Morocco ranked 60th in 2018, improving from 69th the year before.